At some point you will probably figure out that I just LOVE colored rice! I think I’m regressing because I never had colored rice as a child. (I know…so deprived right?) Anyhow, I am more than getting my fix of playing with it lately. We colored a fresh batch the other night and did a project that Mr. A has been wanting to do ever since the last time we made it. 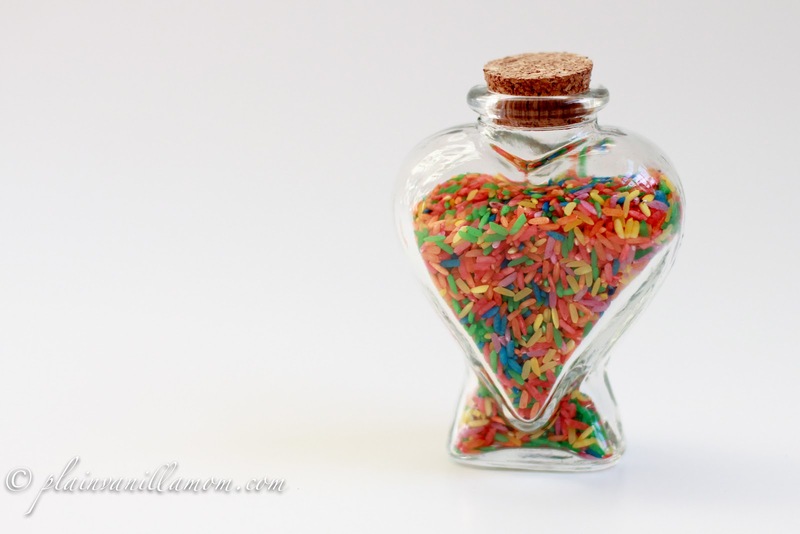 You know how it’s fun (and pretty) to layer sand in small cute shaped glass bottles? Well, ‘A’ wanted to try it with the rice. I picked up a few bottles from Michaels the other day, hauled out the rice and let the Mr go to town. He genuinely had so much fun!! In fact, his original plan was to fill up the bottles and then dump them out and play with the rice. Once he saw how pretty they looked he was hooked. There was no way he was dumping them out. Its fairly self explanatory. We just made a paper funnel to make life easier. 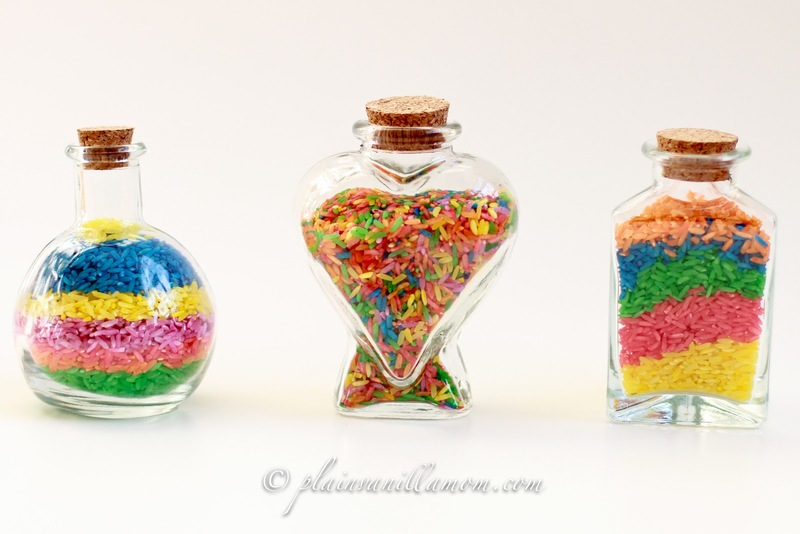 He had all kinds of fun layering, pouring, and designing his bottles. You can see he did some with the layered look and one that was all mixed up. The rice seemed to work just as well as the sand does for this type of thing. Being seven, he had just as much fun coloring the rice as he did doing the actual project. 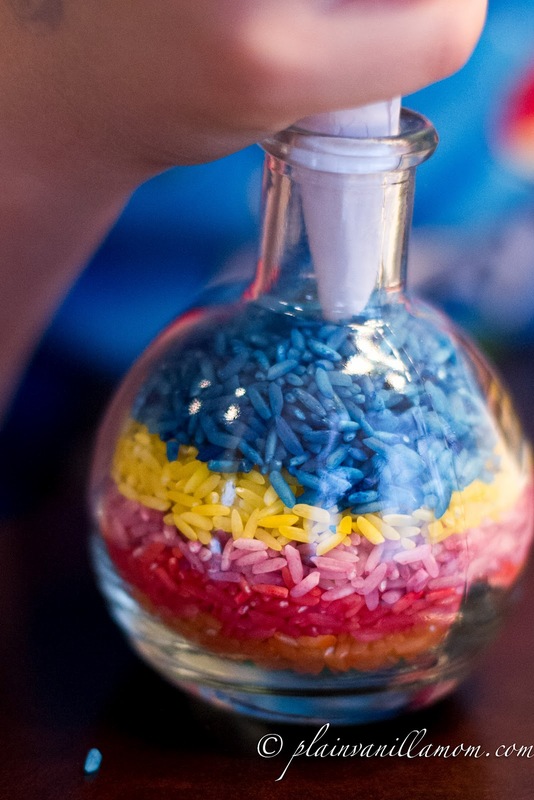 I was asked last time how we colored our rice….There are a few different ways out there but what I like to do is put a few handfuls of rice in a ziplock bag. Add a couple of pumps of hand sanitizer and a couple of squirts of gel food coloring. Seal the bag and shake it up. Mr. A was dancing all around the kitchen shaking that rice! I wish I had gotten a picture of that! When it looks good we dump it out onto paper plates lined with paper towels to dry. This would be a great project for many different age groups. 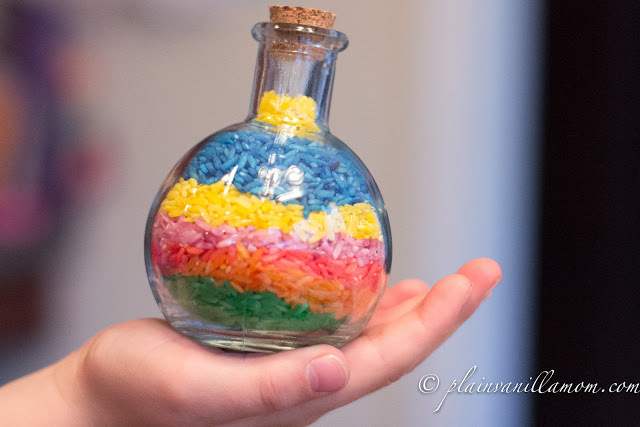 If you happen to have an older child it’s a bonus because they can do the entire project from start to finish including making the colored rice. I have to say, I was really impressed with the way the bottles turned out. 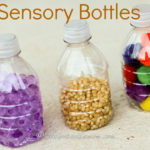 I think we will most certainly be making a trip to the craft store to get more bottles and do these again. These are gorgeous! 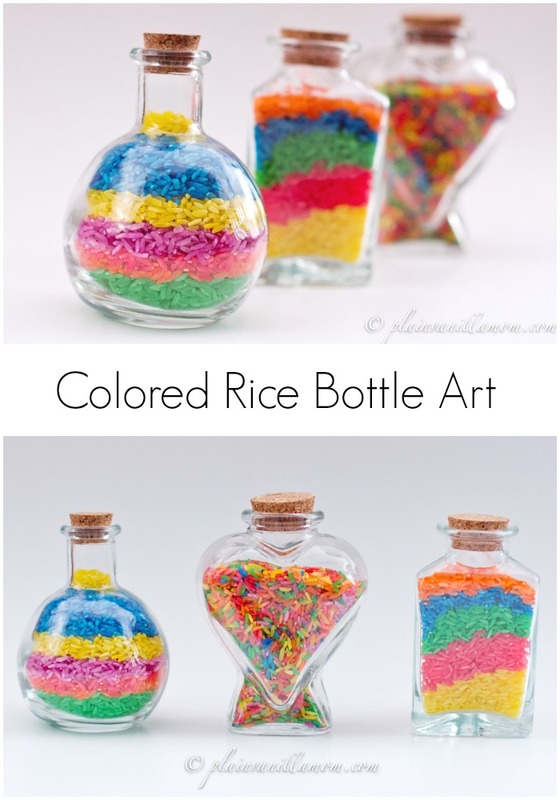 I loved reading how A had so much fun with colouring the rice. I’ve never even considered getting R involved with that part before. He’d love that. Thanks for the inspiration. Thanks Marji! We thought so too. 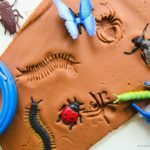 My son loved them and I think the colors are actually more vibrant than the sand. We ‘ve already been back to the craft store to get more bottles. Oooh, I love how those look! 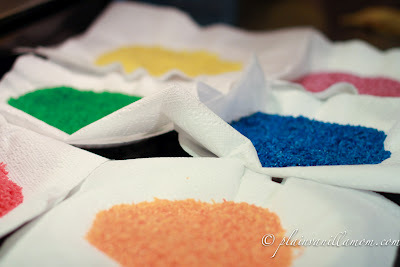 Colored rice is awesome!! 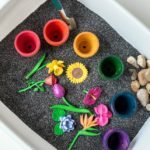 My kids are a little younger, and this would be such a great sensory activity for them. 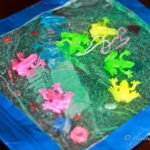 I’d love to invite you to share this at Teach Me Tuesday, my linky party at http://PreschoolPowolPackets.blogspot.com–I hope to see you there! Thank you!! 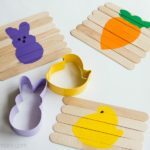 We had fun with these. I have a new love for all things with colored rice 🙂 Thanks for the invite. I’m so glad you came by–I’m going to pin this and share it on my PreschoolPowolPackets Facebook page too! Thanks for inviting me and thanks for the sharing 🙂 I’m so glad that you like it! It is one of my favorites! Very fun!! I love the colors. Thank you so much for sharing at Sharing Saturday!! I hope you are having a fabulous week! So much better than messy colored sand! Thanks for sharing with us at tip toe thru tuesday! Thank you! And yes, far better than sand IMHO. 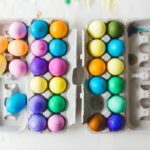 They look more vibrant to me too!